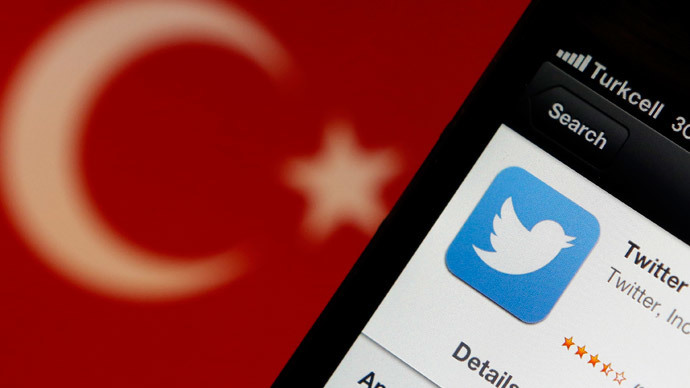 Turkey’s telecommunications authority has removed Twitter from its list of banned websites following a Supreme Court ruling, according to an official at the office of Prime Minister Tayyip Erdogan. The two week ban was lifted after the court ruled on Wednesday that the block violated freedom of expression and individual rights. @RT_com They've lifted the ban, unblocking twitter here might take a little bit of time. Day or so some people are saying. In the run-up to last Sunday’s regional election, the social network had become a platform for leaking audio recordings of compromising conversations between government officials. 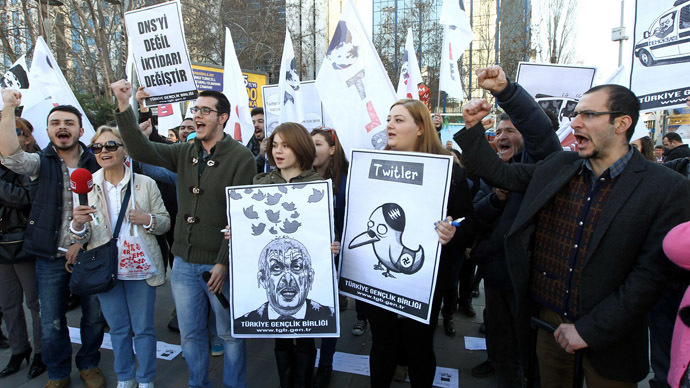 Erdogan, who claimed that the recordings were either manipulated, undermined national security, or intruded into private lives, sought last month to cut off access to Twitter and the video-sharing website, YouTube. Nonetheless, Erdogan’s Islamist AK Party won Sunday’s vote, which was seen by many not as a municipal poll, but as a referendum on the party’s 12-year-rule. Wiretapped recordings began to appear at the beginning of this year, following a political split between Erdogan and former ally and rival, Fethullah Gulen, a powerful preacher and politician currently exiled in the US. Erdogan has accused Gulen of operating a 'deep state' of thousands of government and security service employees who are loyal to him and not to the government, and says the recordings are their handiwork. Gulen has denied the accusations. While Erdogan initially appeared merely peeved by the leaks, as a tumultuous election approached, he began to take concrete measures. 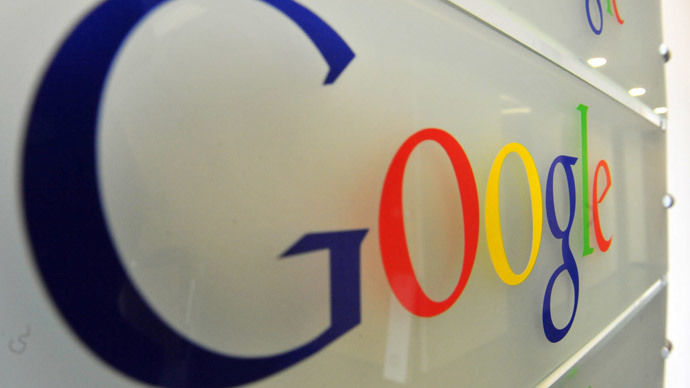 A government-sponsored bill in February made it easy to block websites without a court order. In his stump speeches, Erdogan called the internet-sourced allegations “villainous” and promised to “root out” Twitter, which has more than 10 million users in the country. He also railed against other social networks such as Facebook, which he threatened to shut down. 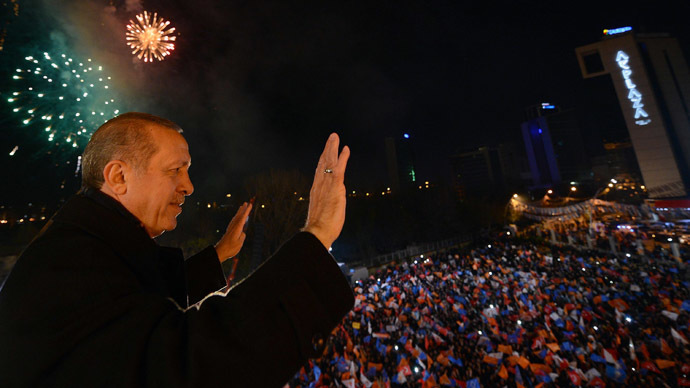 Erdogan’s critics at home, and even longtime foreign allies such as the US, criticized his crackdown, calling it a move towards authoritarianism. Nonetheless, the AK Party has captured 45 percent of the vote – six more than in the last comparable election in 2009 – far more than the block of opposition parties.